This is going to be an epic year. Canada is turning 150, and we have a big family reunion to PEI this summer to celebrate my parents’ 50th wedding anniversary. To be in the birthplace of Confederation, 150 yrs later? Awesome. 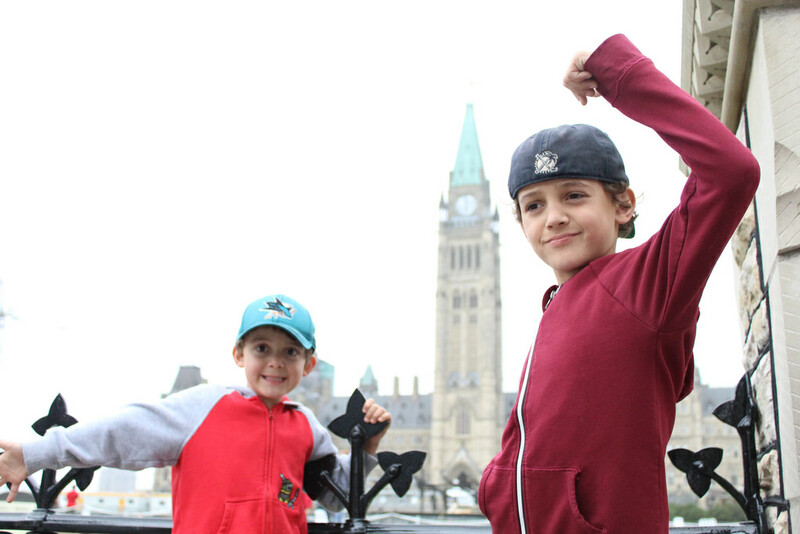 Last year, we had a whirlwind visit to Ottawa where the boys got to see “Justin Trudeau’s house,” toured Parliament Hill, and had some first hand lessons in the history of our country and how it works. It’s the perfect foundation for understanding Canada during this year-long sesquicentennial celebration. From the maritimes to the pacific, my boys have experienced a lot of Canada, and have learned to love this land from sea to sea to sea. 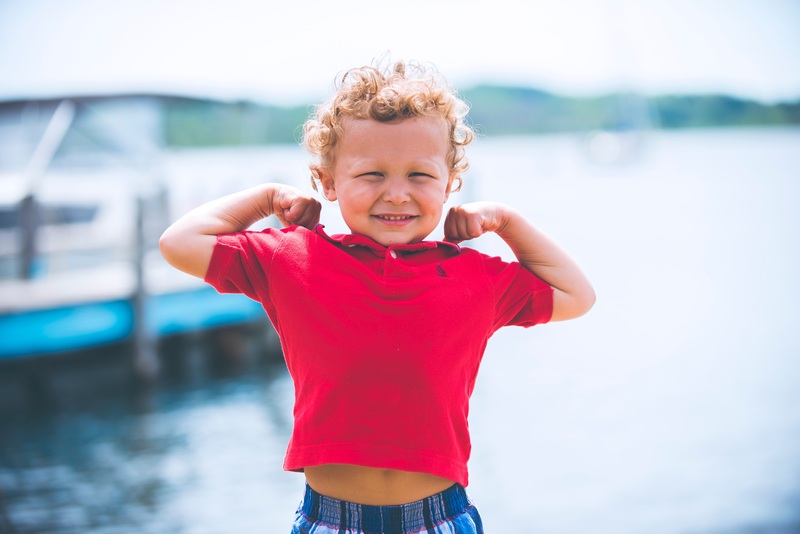 Travel is a great gift to give your kids to appreciate and understand the world around them, and when they get that appreciation for the planet, for their country, for their community, amazing things can happen. Charlie recently turned 7. 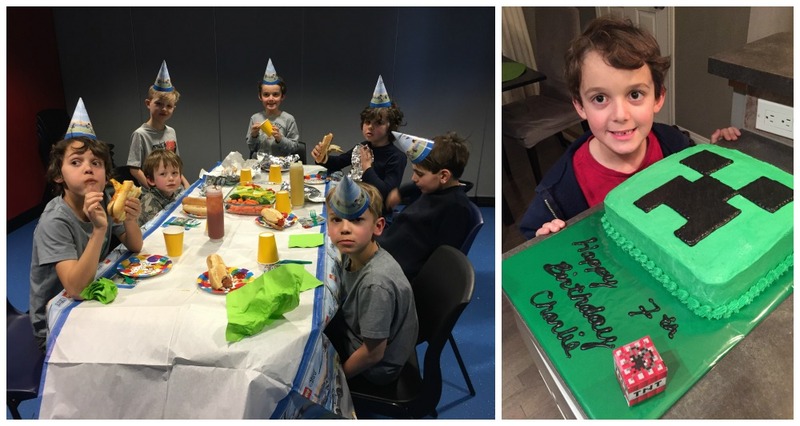 His birthday parties are 50/50 affairs, where he asks his friends to bring a small monetary gift instead of buying a random gift. 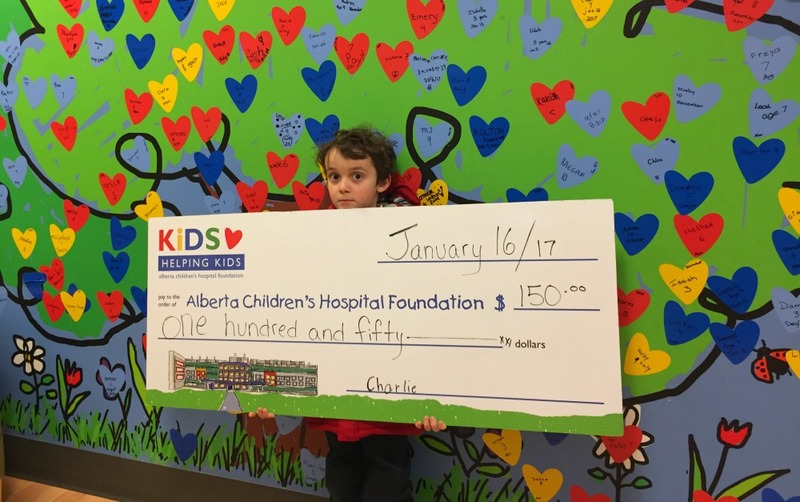 Charlie collects all the money and uses half to buy himself something he really wants (Minecraft LEGO this year), and then he uses the other half to donate to a charity. 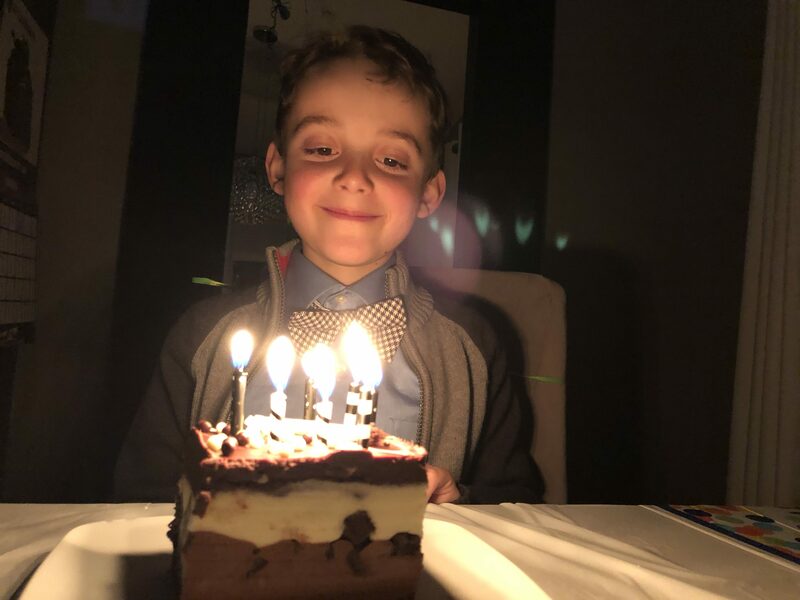 This year, inspired by RBC’s #Make150Count campaign, I topped up Charlie’s birthday money donation to $150 to celebrate Canada’s 150th Anniversary (“Make 150 Count” is a challenge to young Canadians to prove that when we invest in youth, great things happen). 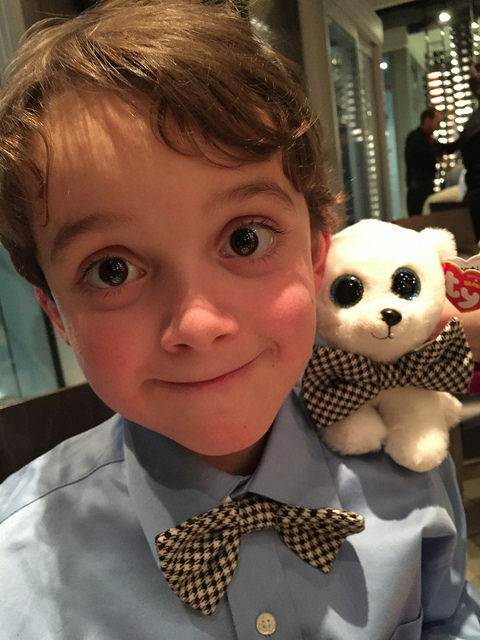 When Charlie was 2 years old, he underwent hernia surgery at Alberta’s Children’s Hospital. While it was a stressful day for mom and dad, he breezed through it playing with all the toys that scattered the ward. He was so appreciative of the toys that any chance he has to give back to the hospital to make sure there are toys for other kids, he raises his hand and dives in. 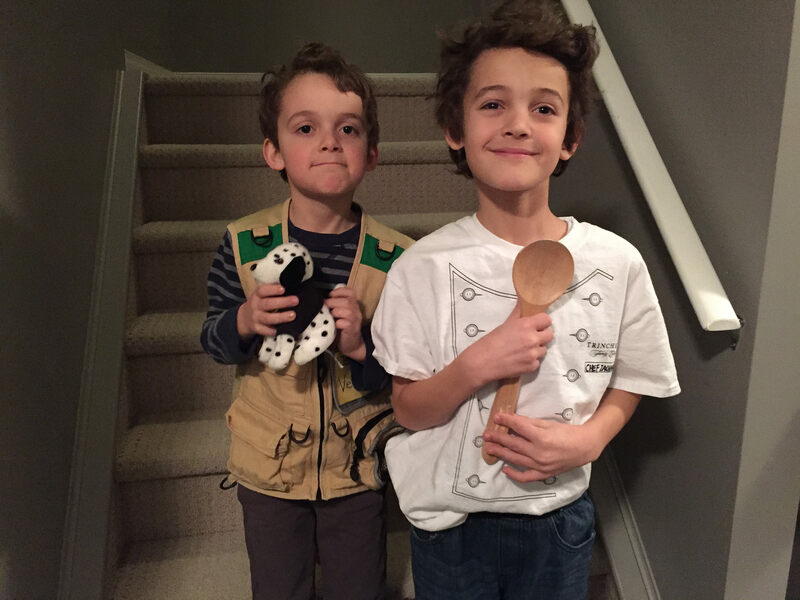 1,000 kits have been distributed across Canada already. Inspiring youth have bought ice cream for kids and/or dinners for homeless people, purchased musical instruments for youth groups, donated school supplies to Syrian refugee children, painted a fence and bought flowers for a local community garden, donated pet supplies to local SPCA, facilitated a youth paint night to promote adoption/child welfare program, and built a robot to clean up garbage! Jonathan used his $150 to hold a World Junior Hockey party for kids in Ottawa’s Children’s Hospital over Christmas. Awesome! How will you celebrate Canada’s 150th birthday? How will you #Make150Count? Take some time this year to really see this country, explore new corners you haven’t seen, and be inspired to give back and make Canada a better place. When we invest in youth, great things happen. RBC is a proud Canadian company and created #Make150Count to help celebrate 150 years of what makes this country great. 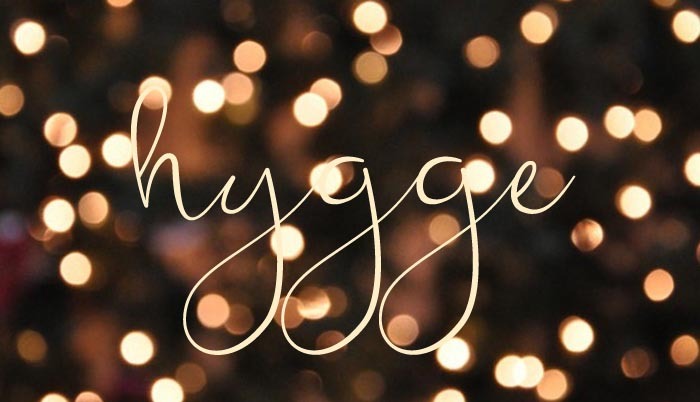 And what better way than to look to our future – young Canadians – and give them the opportunity to do small acts of good to positively impact their local communities. RBC believes that when we invest in youth, great things can happen. RBC employees are selecting thousands of young Canadians from coast to coast and challenging them to do something great with $150. How they use the money is up to them but we are asking them to take videos and photos and share what they’ve done through social media, using the hashtag #Make150Count. We want this project to ignite a national movement of young people doing acts of good that will inspire others and help celebrate Canada’s 150th anniversary. That’s what makes this country great. 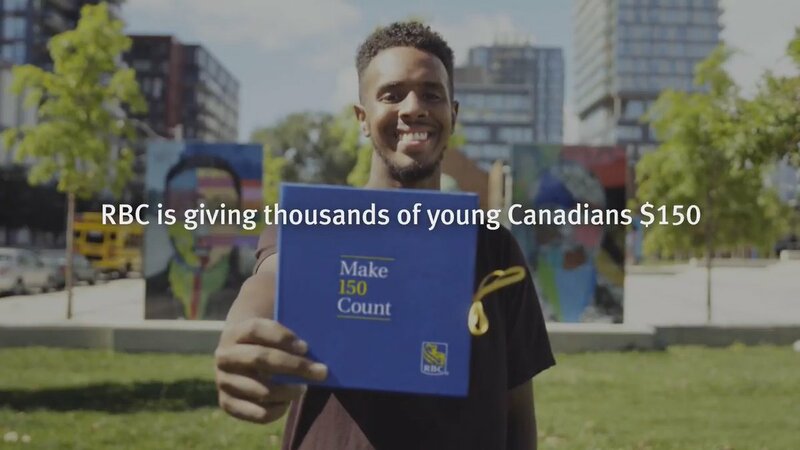 To be part of the #Make150Count movement, tell RBC how you will help create a better Canada through Twitter or Instagram using the hashtag #Make150Count or submit your application at rbc.com/make150count. RBC will randomly select individuals. Those who apply must be between the ages of 16-25 and not be an immediate family member to an RBC employee. RBC helps communities prosper by supporting a broad range of community initiatives through donations, community investments, sponsorships and employee volunteer activities. In 2015, RBC contributed more than $121 million to causes around the world.